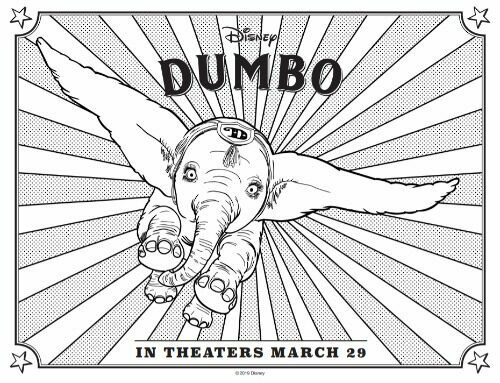 Ever since my girls and I saw the first trailer for Dumbo, we’ve been looking forward to this movie. With stars like Danny Devito (LOVE him!!!) and Michael Keaton, you can’t possibly go wrong! 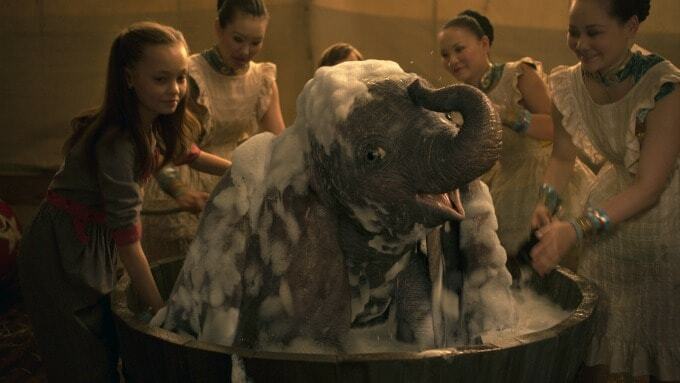 Plus, could Dumbo possibly get any cuter? 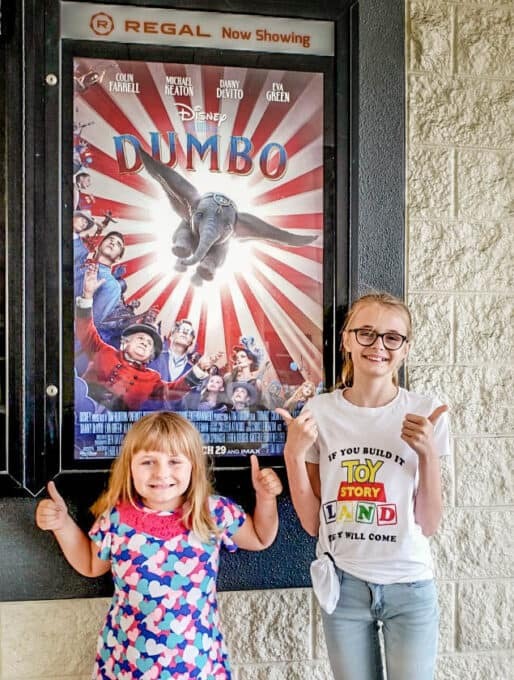 Since Ashling and Keira are on Spring Break this week, we went to the first showing today! 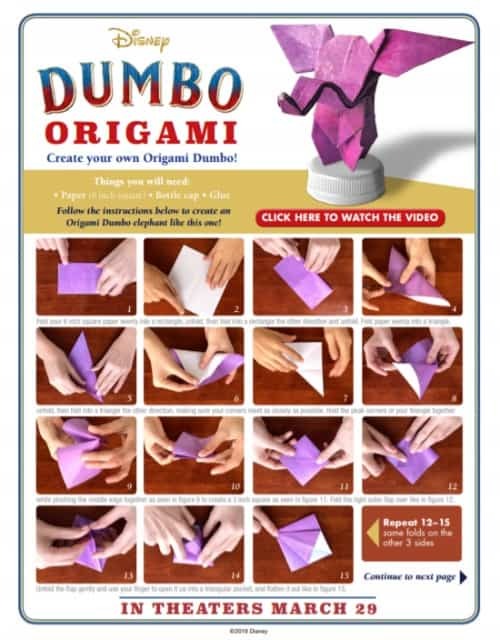 It was unanimous…we all give it two thumbs up! 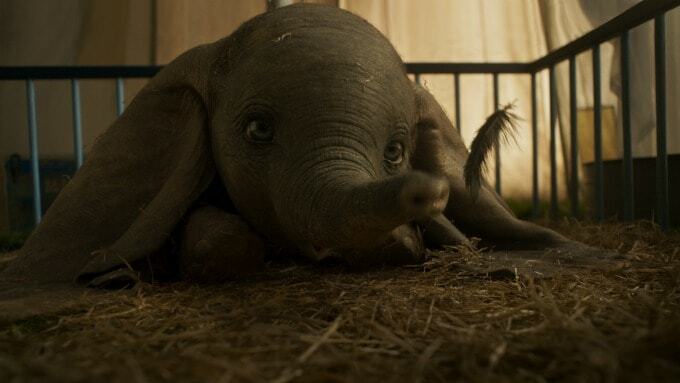 As the star of the show, Dumbo seriously could not have been any cuter! 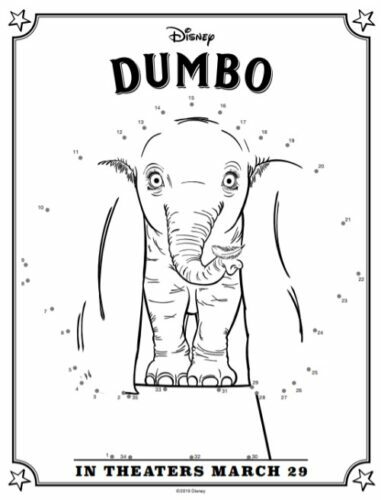 Now we want to adopt a baby elephant, though the HOA might have something to say about that! 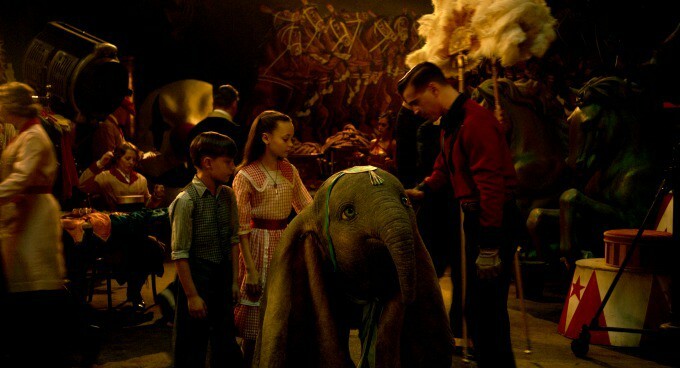 It was amazing just how lifelike Dumbo was and his eyes alone held so much expression. There’s no way you can see this movie without falling in love with him. 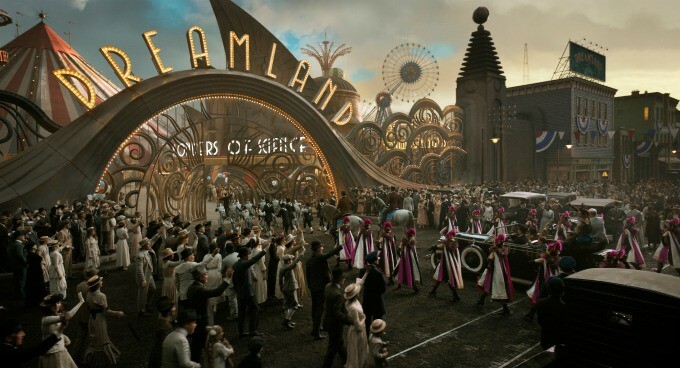 Tim Burton did a fantastic job as the director, the costumes and sets were beautifully done and the actors were perfectly cast. 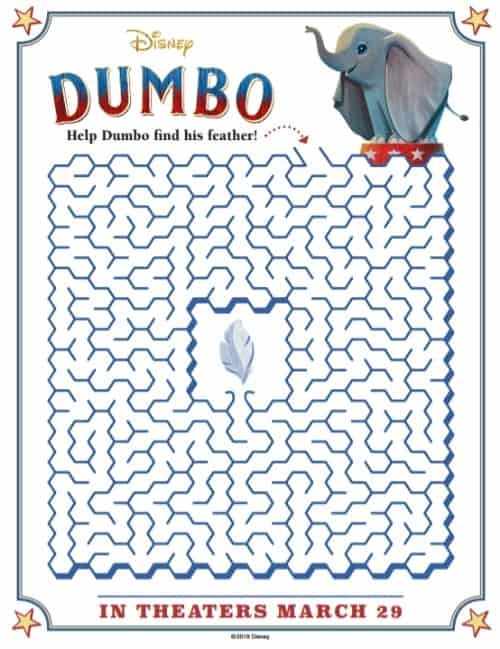 The storyline is similar to the original but also unique in it’s own right too. 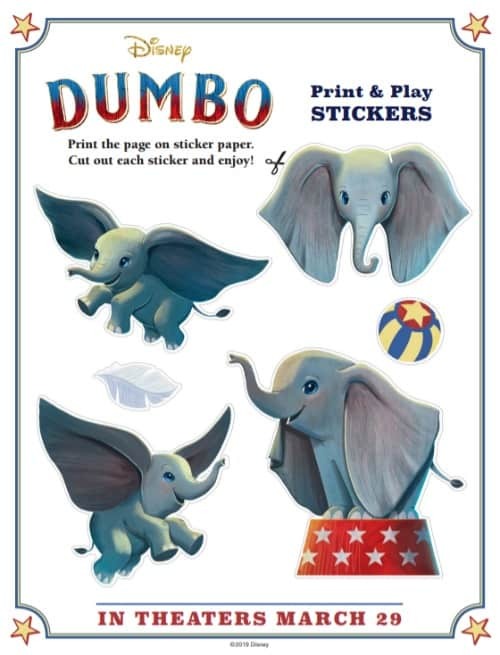 There were a few tense moments, such as when Dumbo gets separated from his mother and a fire scene towards the end, but overall I think this movie works for younger kids as well as older ones. Both of my girls were totally captivated and I didn’t hear a peep from them except the occasional “more popcorn”. 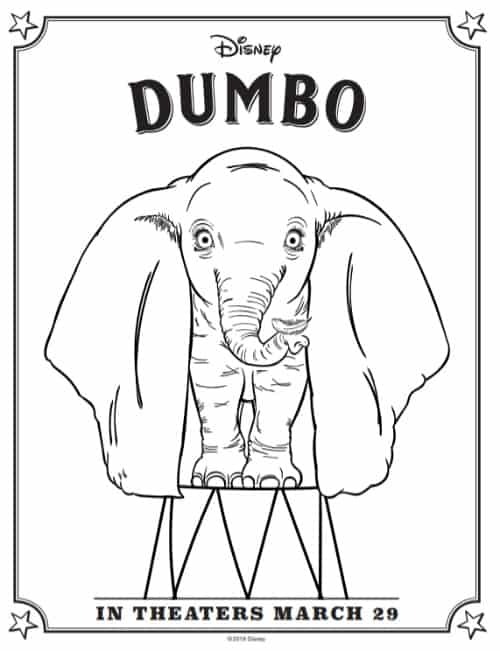 After the movie, we can keep the fun going with these cute Dumbo coloring pages and activity sheets. 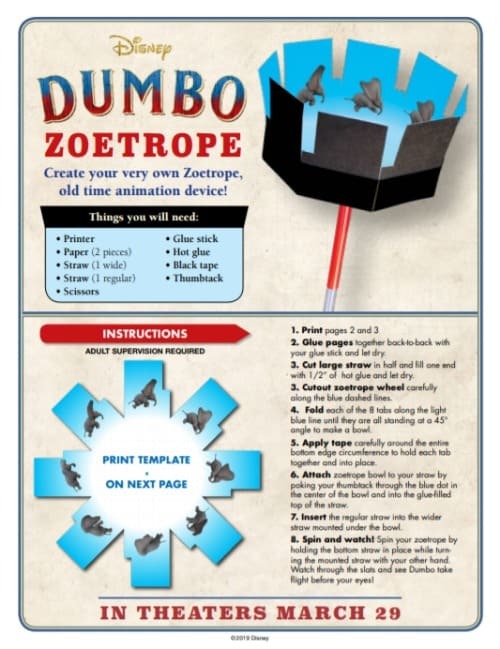 There’s a Dumbo maze, origami, a cool Dumbo zoetrope and more. 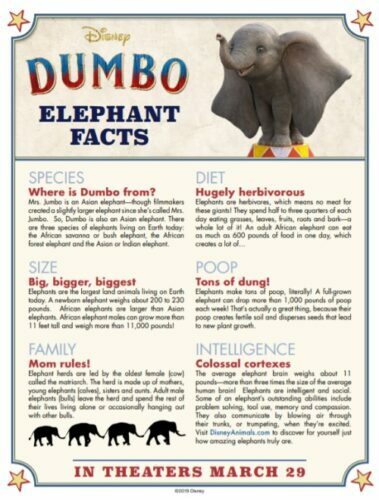 When we’re done, we can quiz each other on elephant facts. 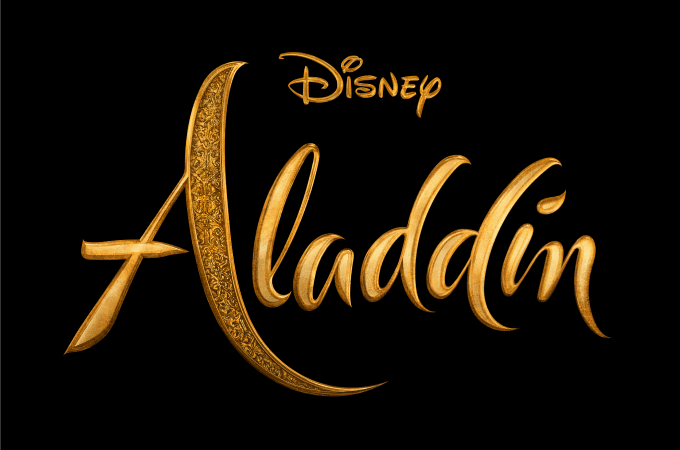 Check back later and I’ll share our thoughts on the movie! 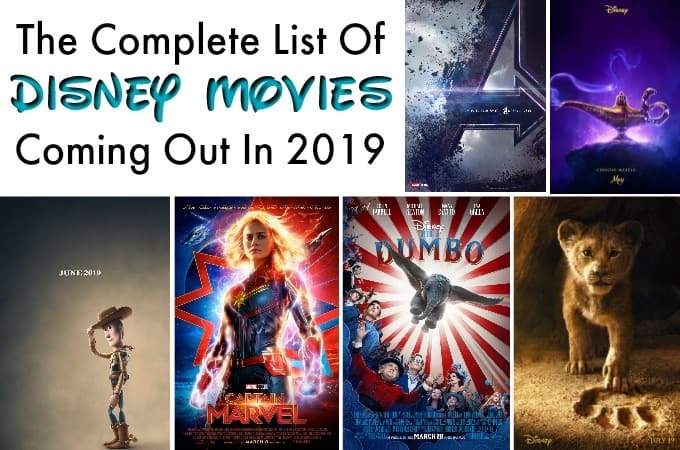 Until then, here’s a look at all the other Disney movies coming out in 2019. 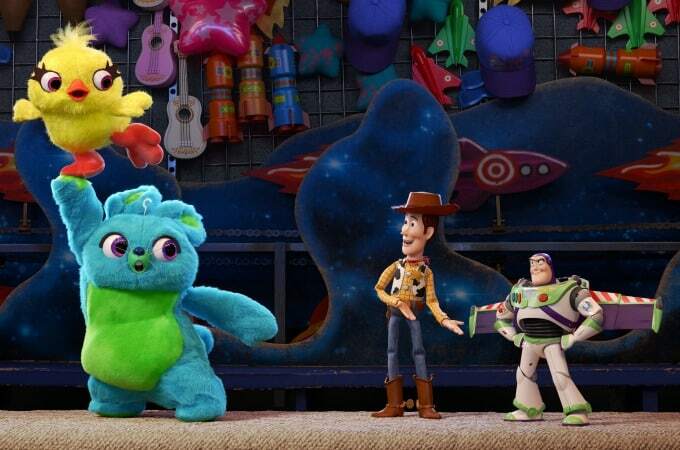 Which ones are you most excited to see?